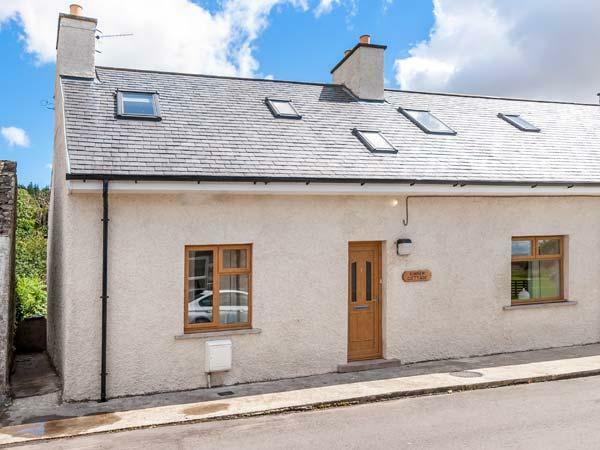 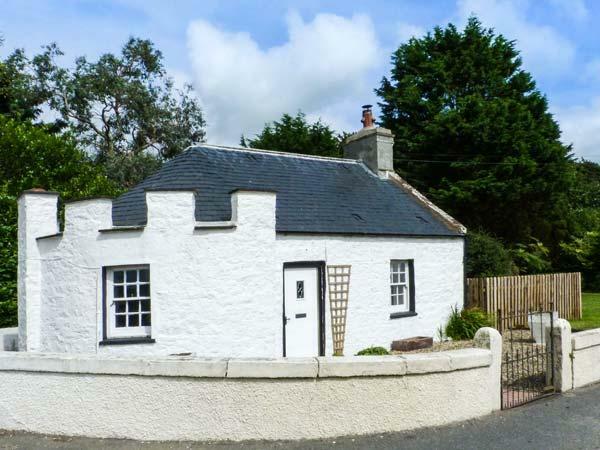 A quietly located holiday property that accommodates up to 4, Drumfad Cottage in Port William is relaxing and has 2 bedrooms and 1 bathroom, Drumfad Cottage is ideal for taking a break in Dumfries and Galloway. 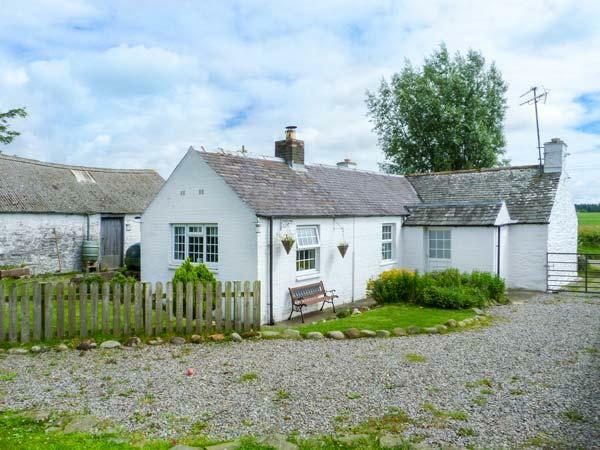 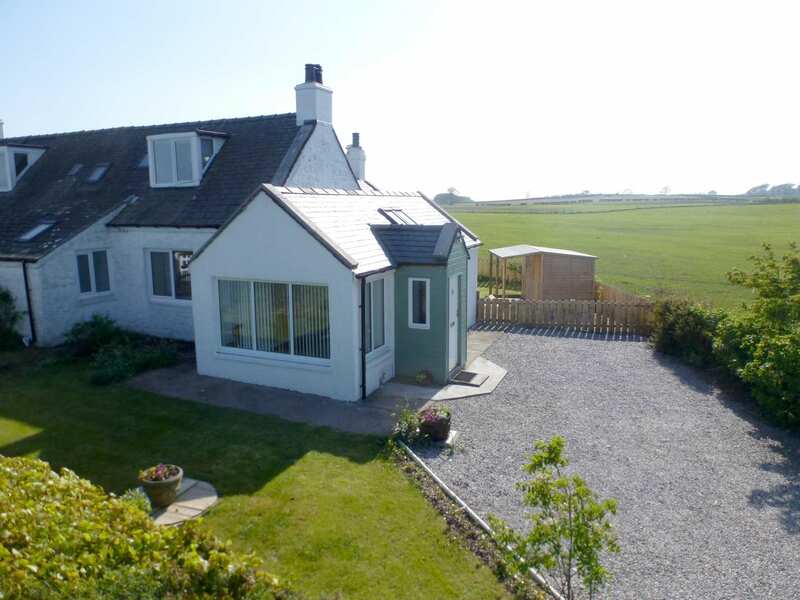 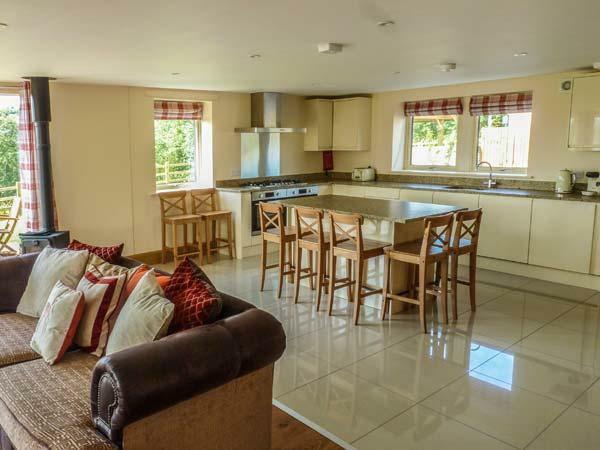 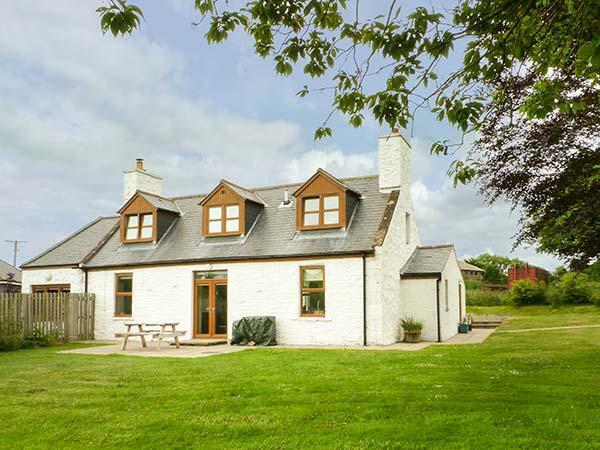 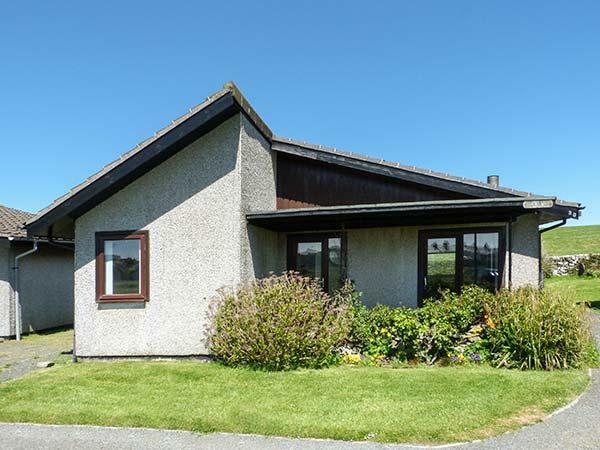 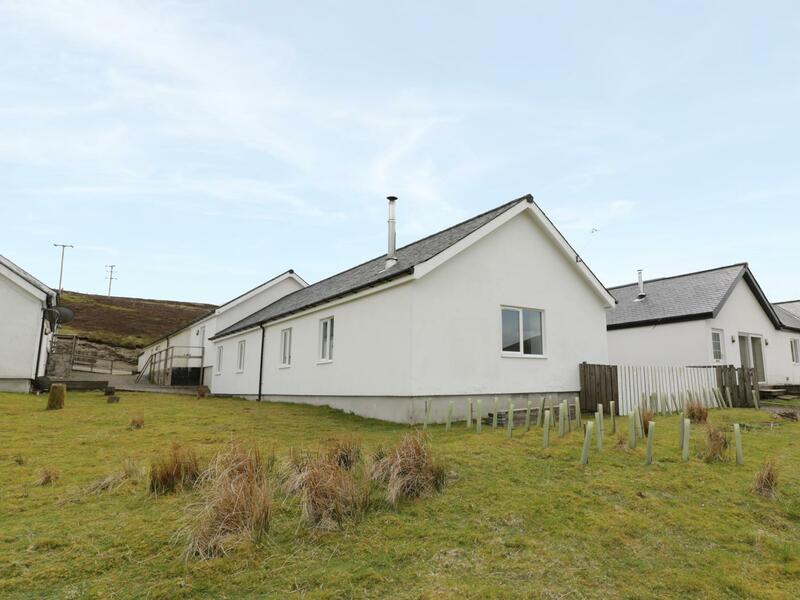 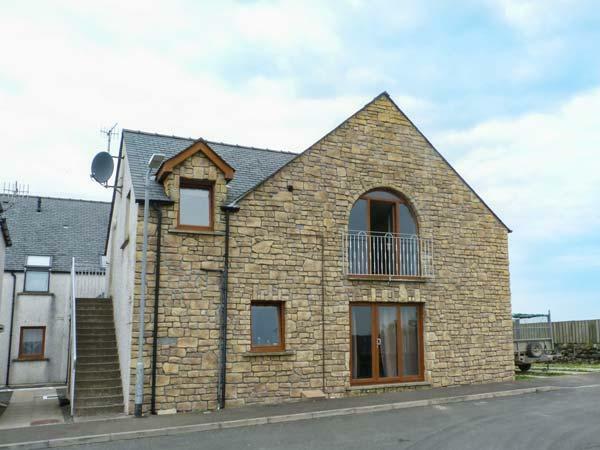 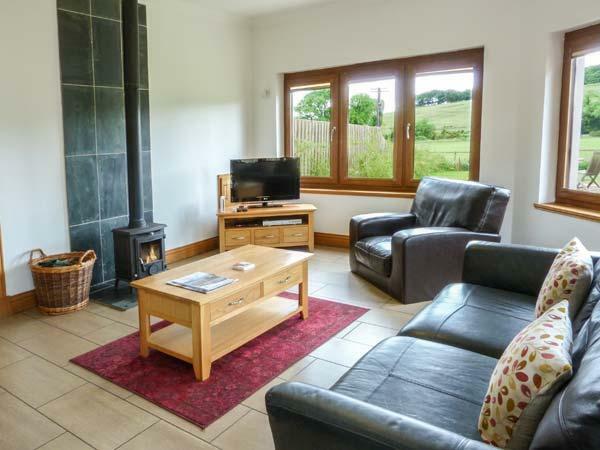 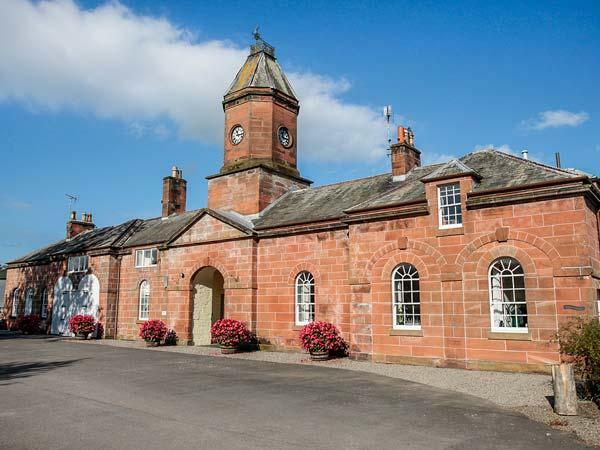 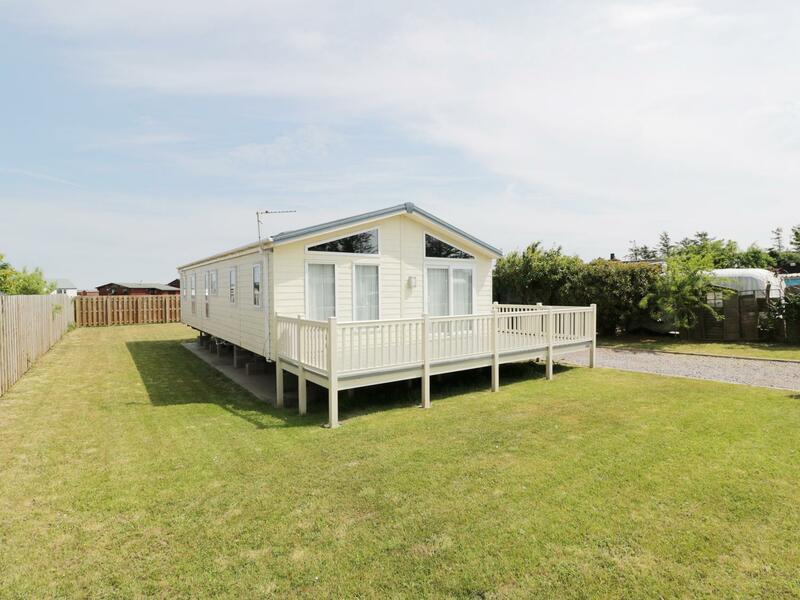 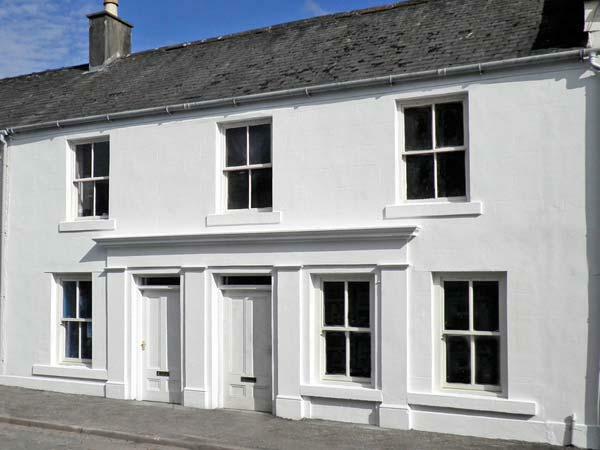 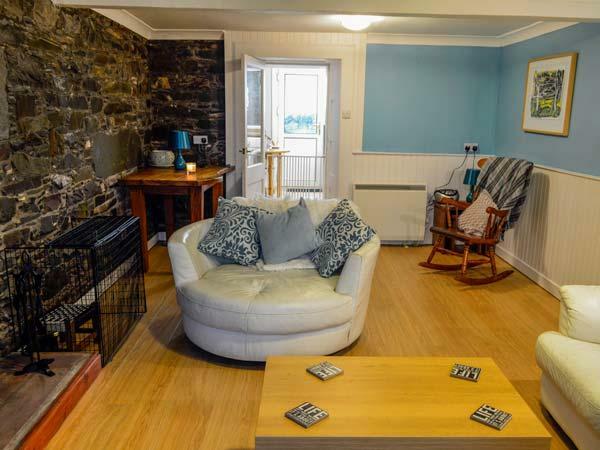 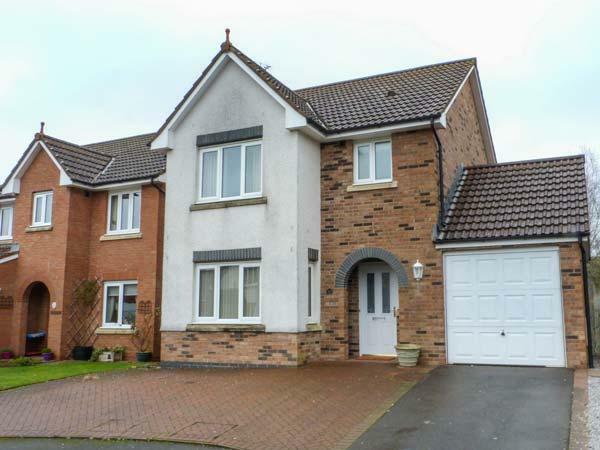 A quietly located self catering holiday home, that accommodates 5, Drumfad Barn in Port William is laid back and has 2 bedrooms and 2 bathrooms, Drumfad Barn is pefect for a revitalizing break in Dumfries and Galloway. 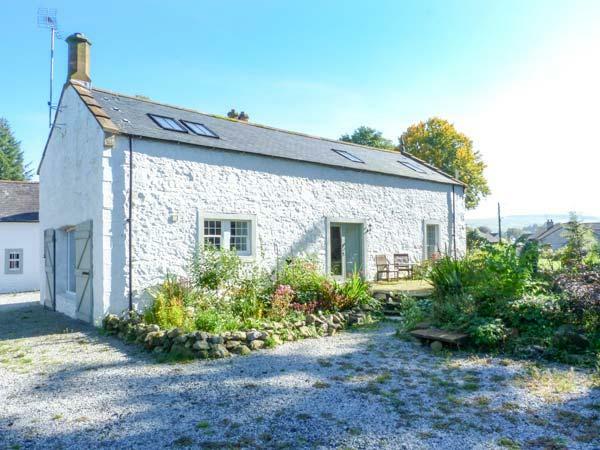 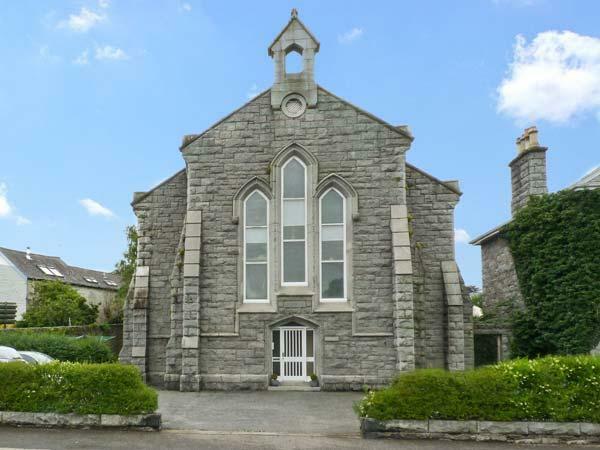 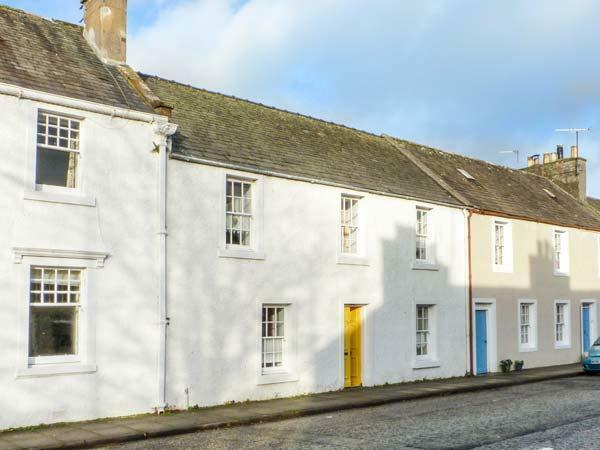 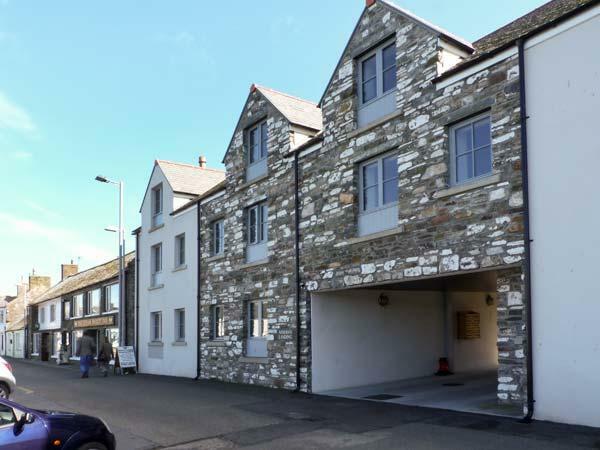 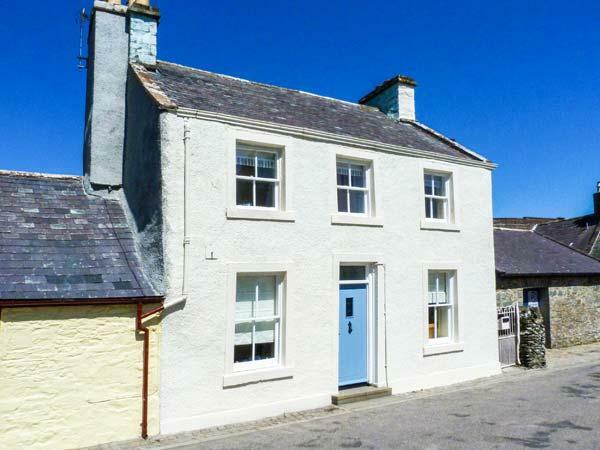 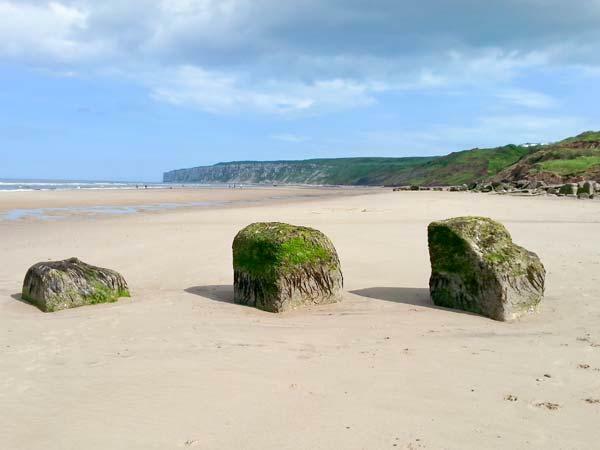 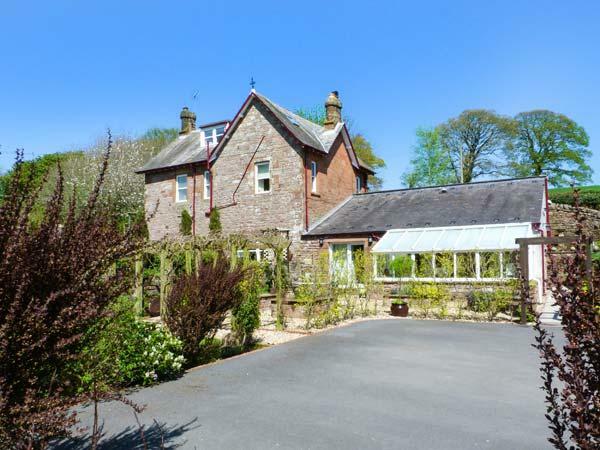 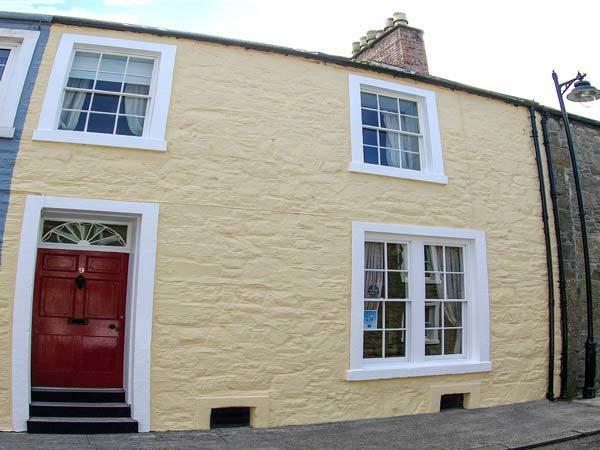 A holiday let that is excellent for relaxing and fun in the sea, Kinnen Cottage in Dumfries and Galloway sleeps 4 guests and is a 2 bedroom holiday cottage for a holiday by the coast in Creetown and with location and facilities here.